Olhausen Billiard Manufacturing sells nearly 30,000 pool tables each year. This is an impressive number considering that only 35 tables a year were sold by the company Butch and Don Olhausen purchased in 1973 to start their company. The Olhausen 30th Anniversary pool table is a model created to celebrate the success of the company. 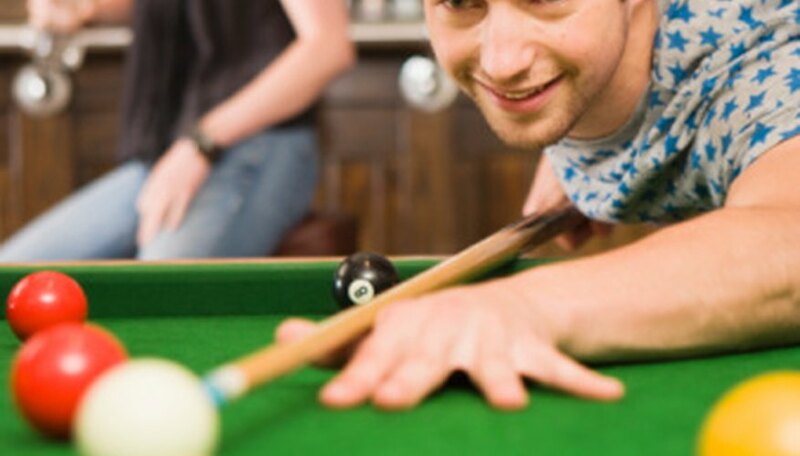 Individuals considering purchasing a used 30th Anniversary table will find it helpful to know the specs of the pool table to ensure it will fit through doors and in the intended room. The 8-foot pool table is Olhausen's best-selling model for in-home use. This table is 4 feet wide by 8 feet long by 30 inches high when measured from the bottom of the leg to the playing surface. The playing surface is 44 by 88 inches. Olhausen's 7-foot pool table is 3 1/2 feet wide by 7 feet long by 30 inches high. The playing surface is 39 by 78 inches. Olhausen's 8 1/2-foot pool table is also 4 feet wide by 8 feet long by 30 inches high. The playing surface is 46 by 92 inches. Olhausen's 9-foot pool table is 4 1/2 feet wide by 9 feet long by 30 inches high. The playing surface is 50 by 100 inches.